It appears that the Alliance of American Football’s eight-week career is over, as majority owner Tom Dundon made good on his pledge to shutter the league. Though by Tuesday there was nothing official, rumors had been flying around the internet for most of the day. Sportsbooks officials told multiple media outlets that if the reports of the AAF suspension of operations is confirmed they will refund any future bets gamblers made. 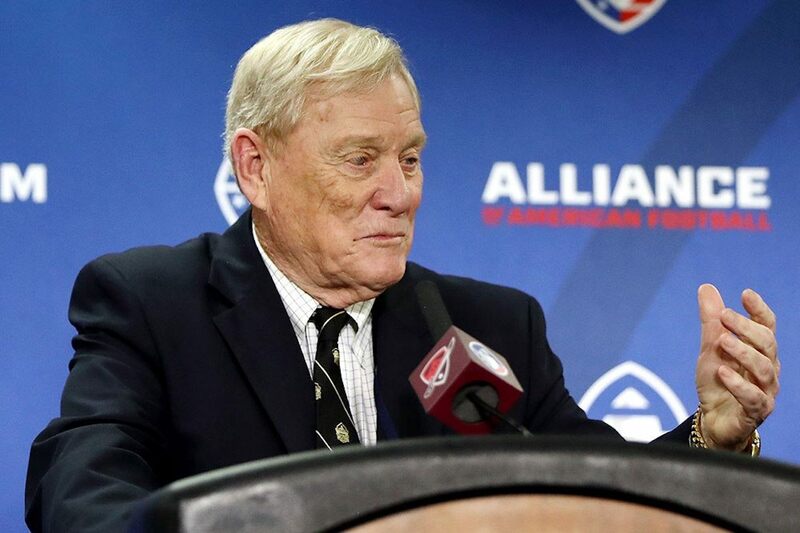 AAF co-founder Bill Polian seemed to confirm the hearsay, when he released a statement late Tuesday. Dundon, who owns the Carolina Hurricanes, was brought in as the majority owner when he pledged a reported $250 million after the second week of the season. It was rumored the new league could not meet its payroll, but that was denied by league officials. Still Dundon had concerns about his investment, and last week voiced them without consulting Polian or other co-founder Charlie Ebersol. 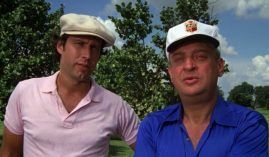 His biggest issue was that the NFL Players Association was not giving its support to let its young players on practice squads play in AAF games. That declaration caught Polian and Ebersol by surprise. It was almost as shocking as Tuesday’s news. Polian’s statement seemed to express that disappointment. With Dundon pulling his funding league officials told its players they had to pay their own way home. They also told office staff that Wednesday would be their last day. The most recognizable face for the AAF went on Twitter Tuesday to give players advice. Johnny Manziel, who played in limited action for two games, posted a tweet expressing his frustrations. “If you’re an AAF player and the league does dissolve. The last check you got will be the last one that you get,” Manziel wrote. “No lawsuit or anything else will get you your bread. Save your money and keep your head up. It’s the only choice at this point unless something drastic happens.